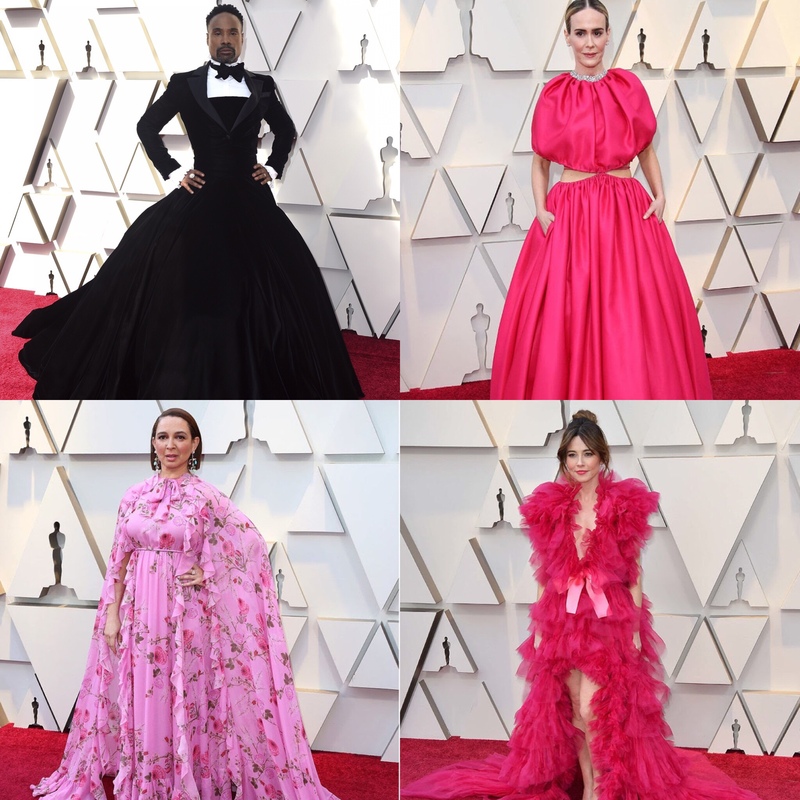 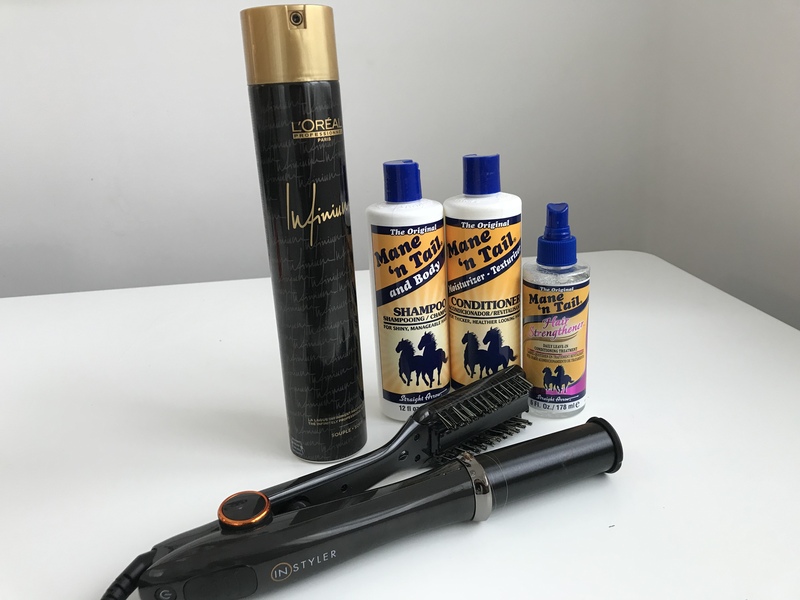 This years Oscars fashion was as usual played very safe aside from the few rule breakers…..
Mane n Tail Original Shampoo , Conditioner and Hair Strengthener. 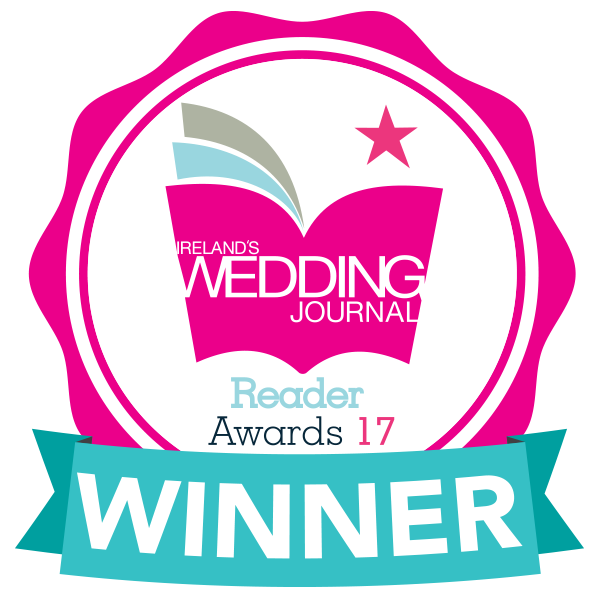 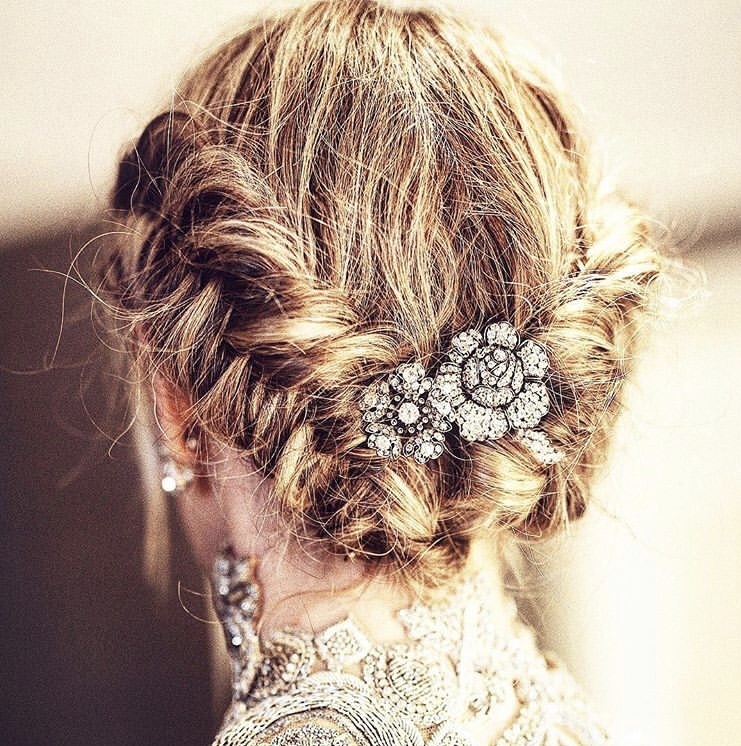 Laini Reeves, hairstylist responsible for this beautiful updo describes it as “intricately designed and textured” as is the detail on her exquisite lace Alexander McQueen gown. 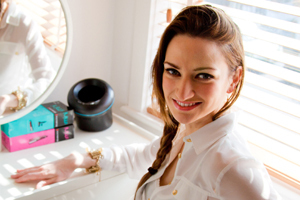 Her inspiration behind the hairstyle was Joan of Arc, strong and feminine warrior.